The collection poses as Jackson’s coming-of-age story, told through the clothes. 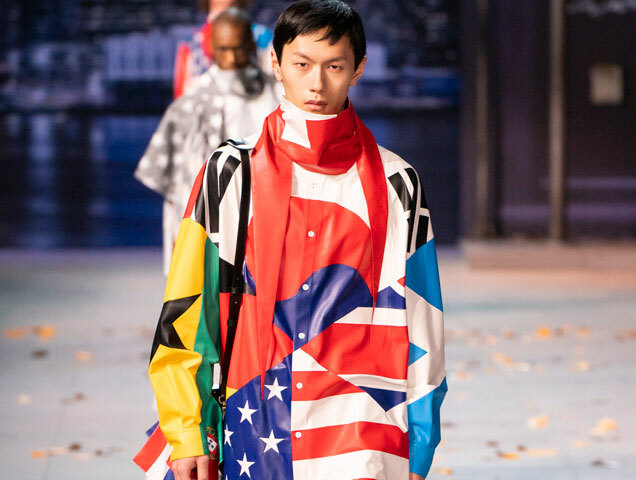 Boyhood and teenage years were presented in Abloh’s signature streetwear looks that featured sweaters, printed apparel, bucket hats and faux leather jackets with colorful fur collars. Adulthood was presented via suits. 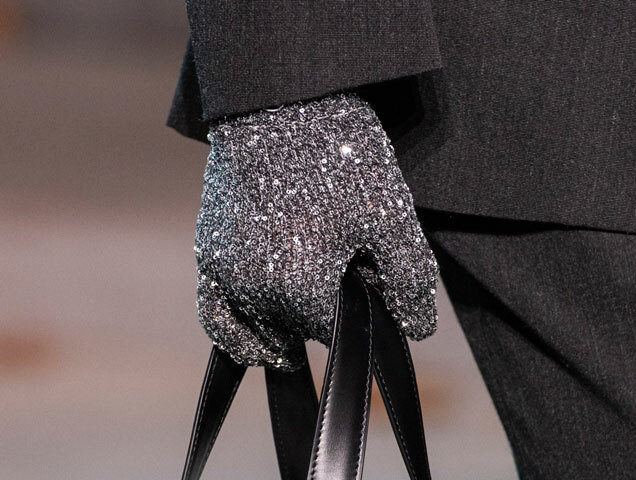 There were even diamante-encrusted gloves. Abloh continues to bring something new to the runway every time, despite having multiple collaborations, running Off-White and expanding his eponymous brand to include a jewelry line. As the year is just starting, we can’t wait to see what else he has in store for the fashion world. 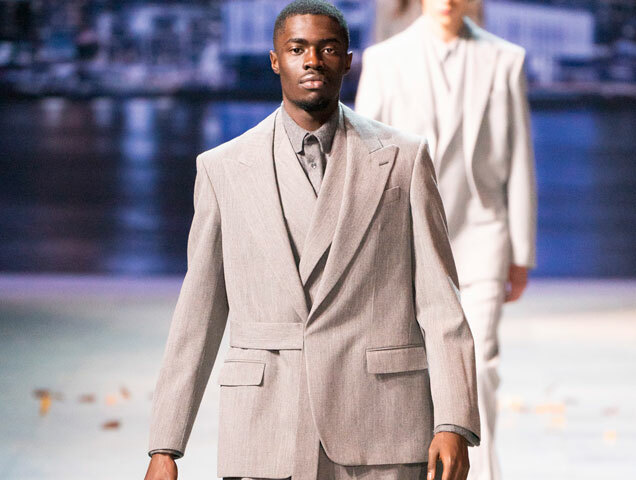 In the meantime, check out the Louis Vuitton Menswear show below.